Filmed directly after coming back from the "Finishing School" party. Best episode so far. Mexico (as Rush) and Norway (as Herbis). Spent a while making it. Probably gonna change something later. 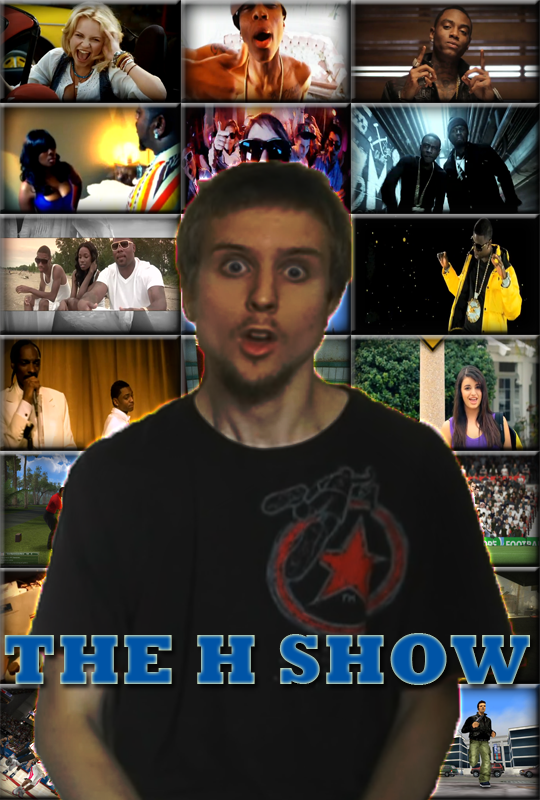 The poster represents the first year of "The H Show". Episode 2 is here! Gimnastic (white, controlled by Rush) vs Antalyaspor (red, controlled by Herbis). I hope the two months of wait was worth it. Hopefully the next one wont be that far away. And of course I hope you enjoy this...whatever it is. And here it finally is, first episode. So I'm Liverpool(in black) and Rush is Manchester United). I hope you can enjoy it, since it was fun to make it. P.S. for the best quality(even though it's still pretty bad) I recommend switching to 480p. Got kinda lucky for once.